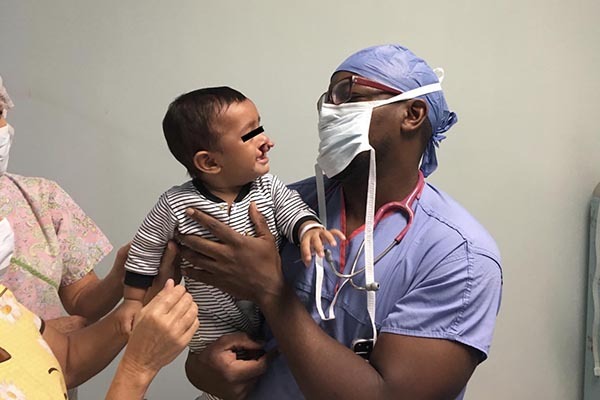 The Smiles International Foundation provides charitable surgical care for underprivileged children afflicted with cleft and craniofacial anomalies. 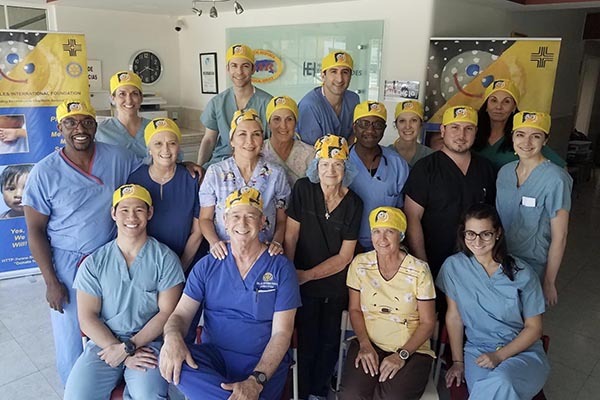 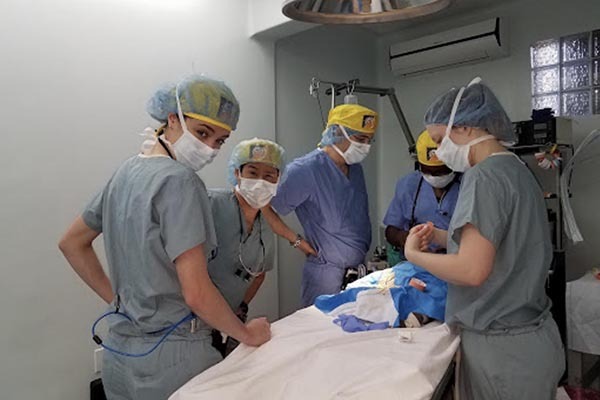 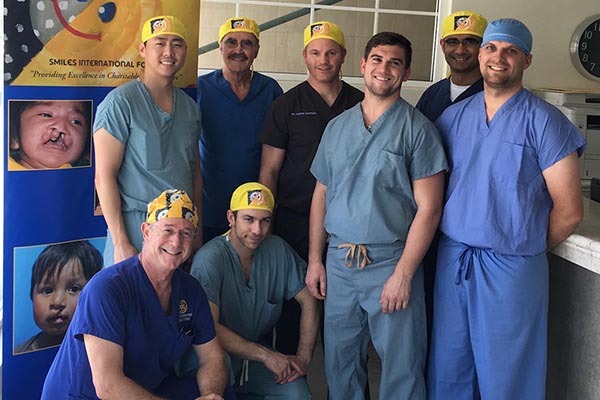 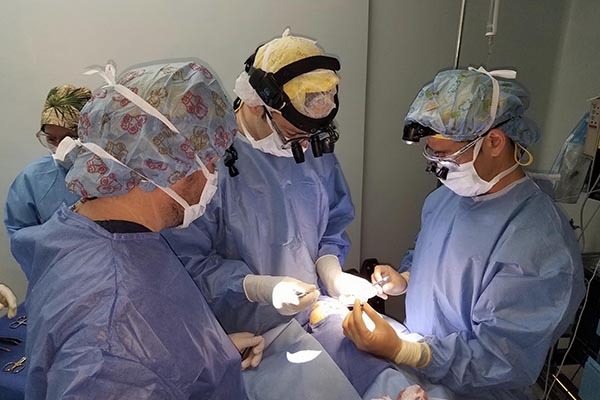 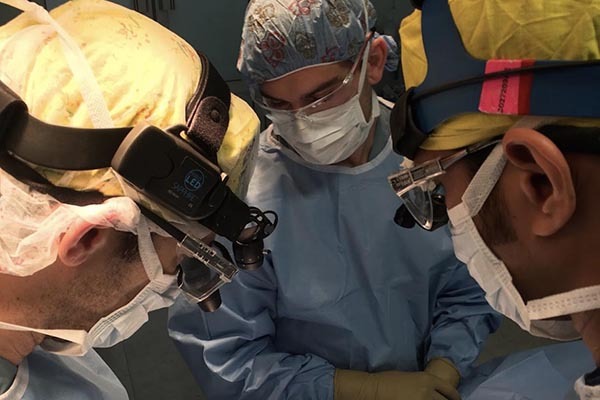 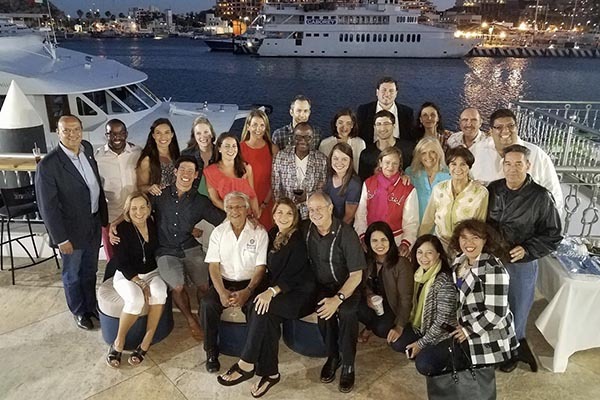 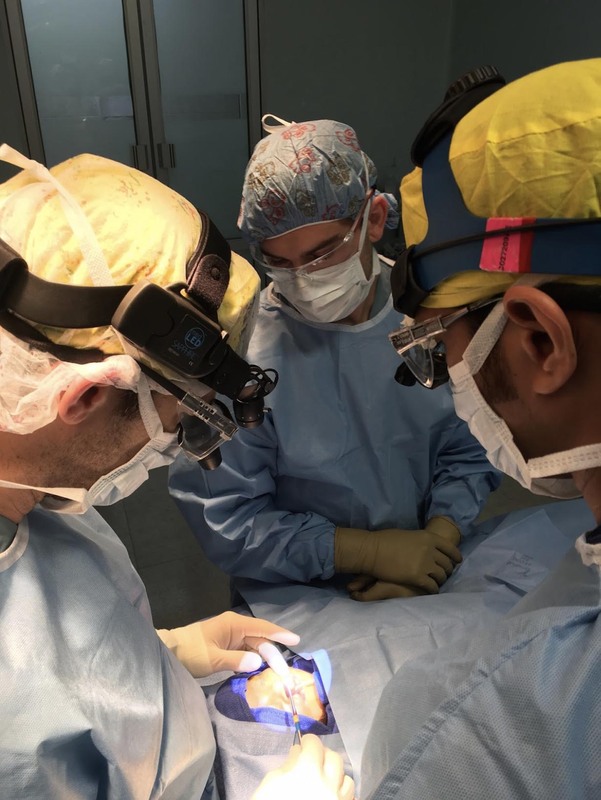 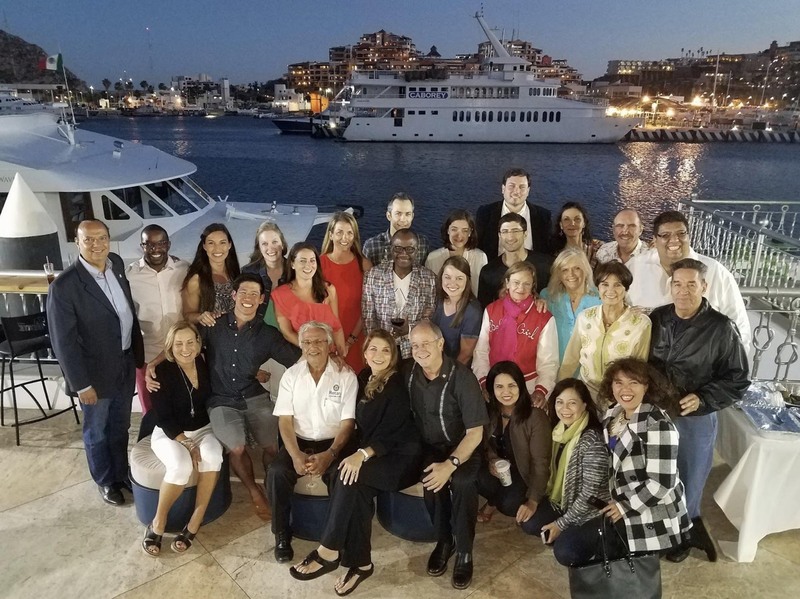 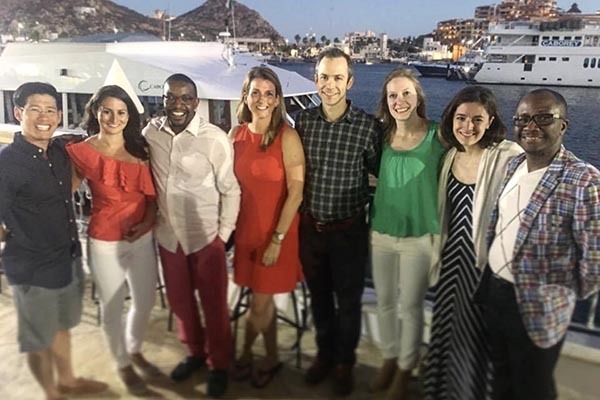 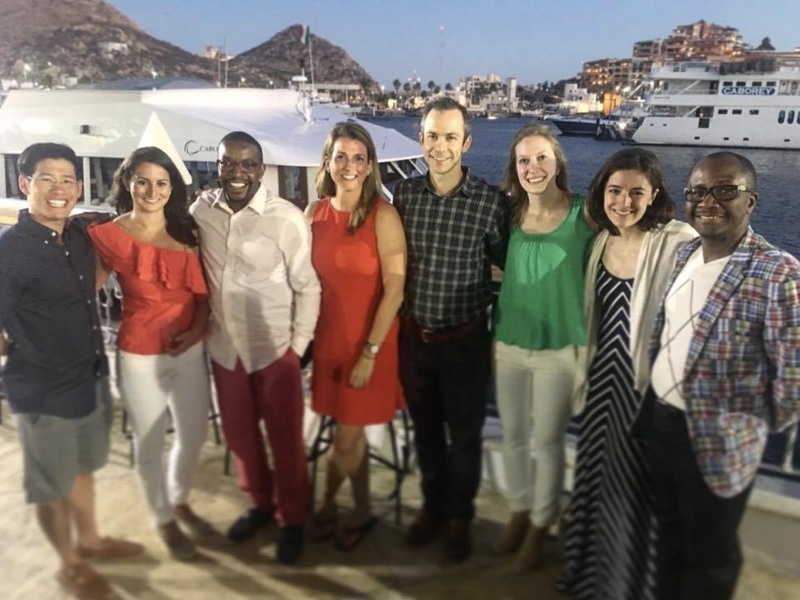 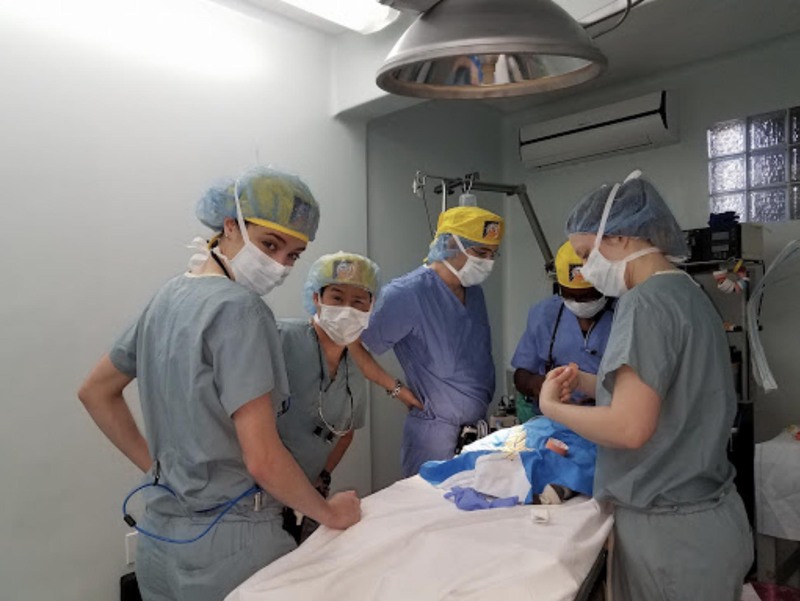 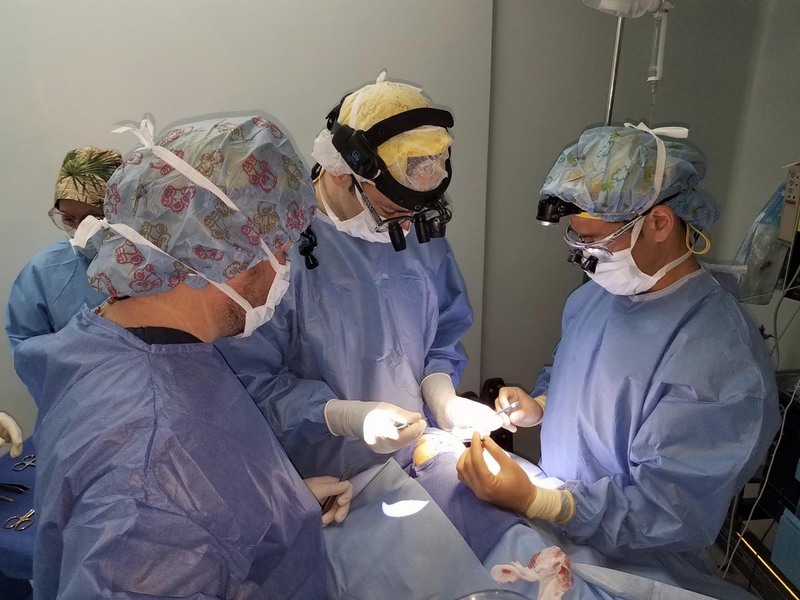 Three U-M dental students -- Nick Thomas, Matt Demerle in 2016 and John Le in 2017 -- assisted foundation surgical teams conducting comprehensive craniofacial surgery and long-term care to the underprivileged in Cabo San Lucas, Mexico, and the surrounding areas. 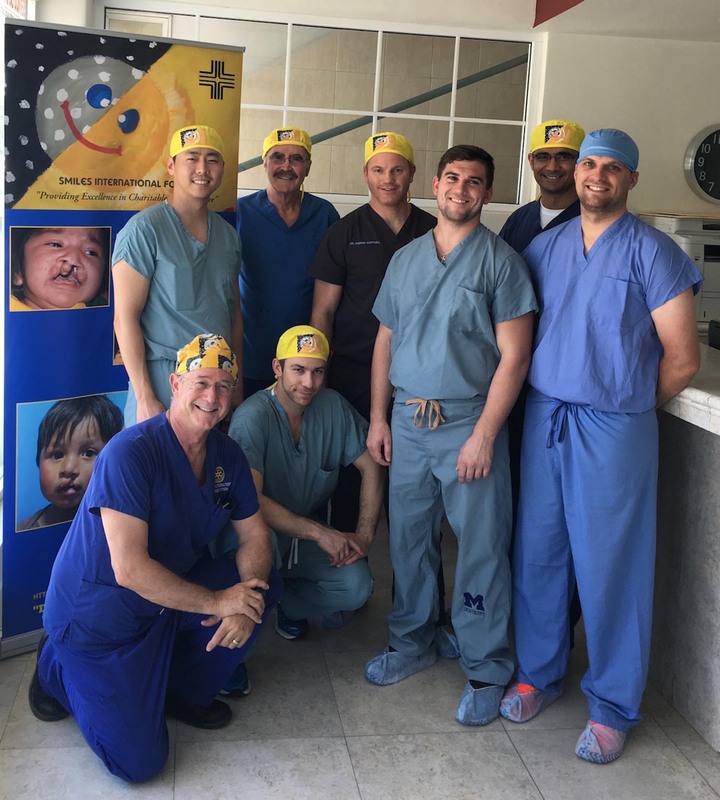 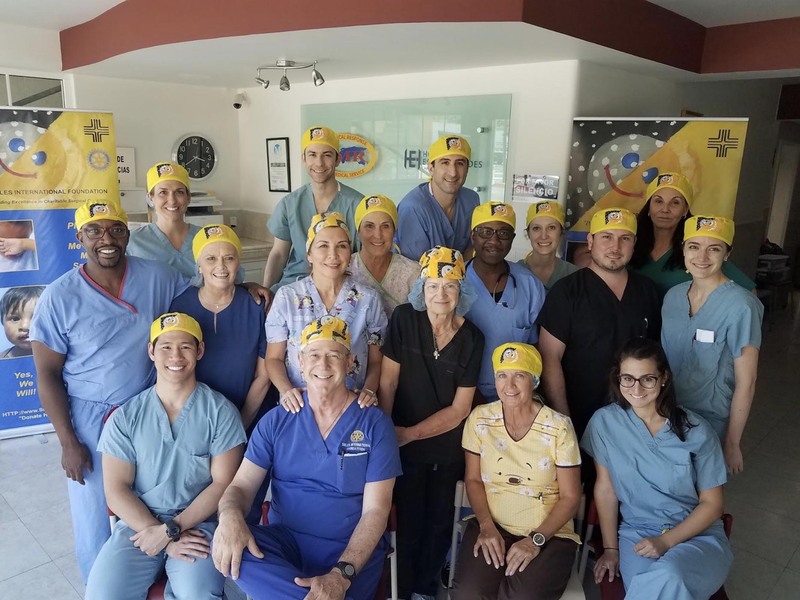 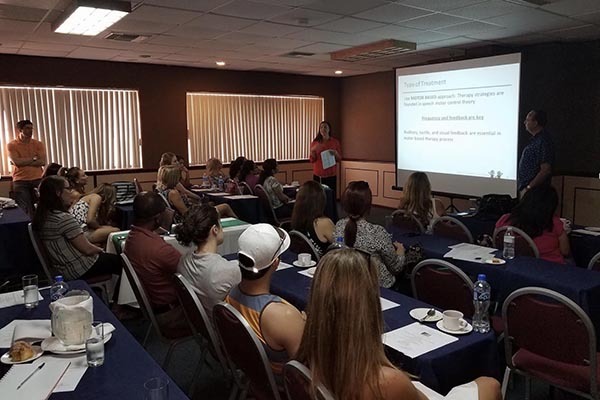 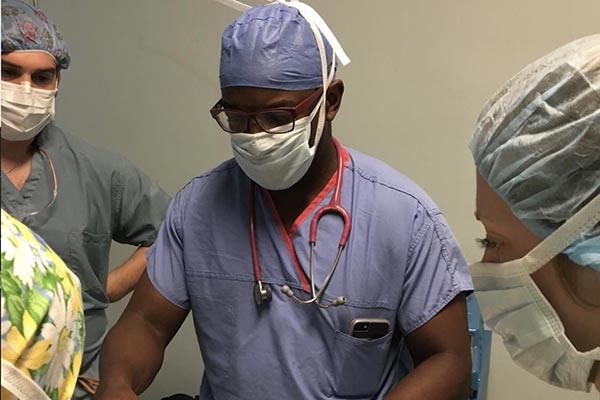 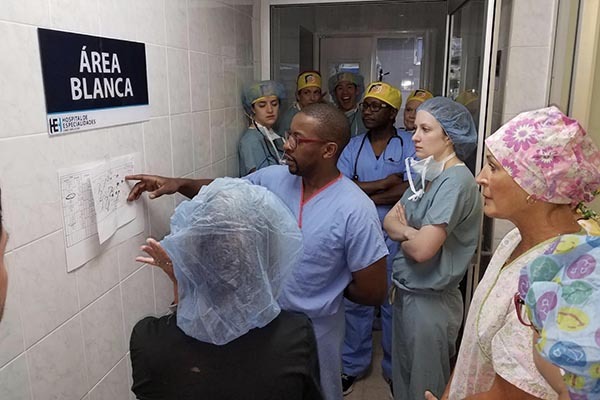 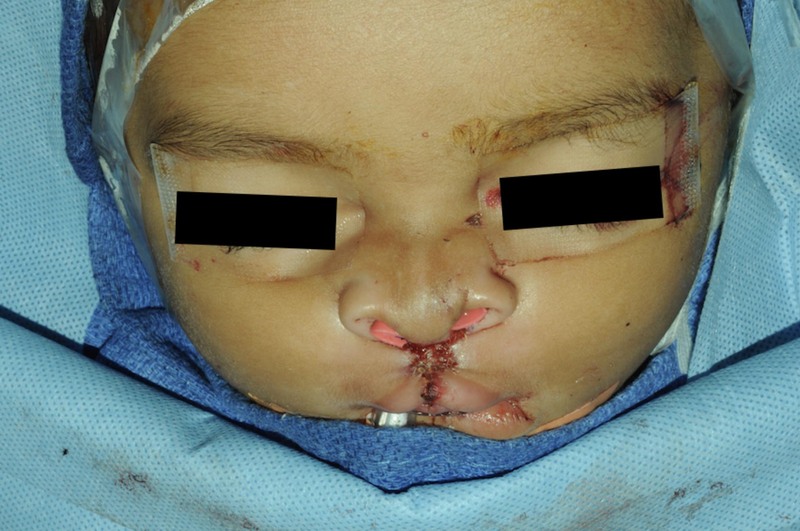 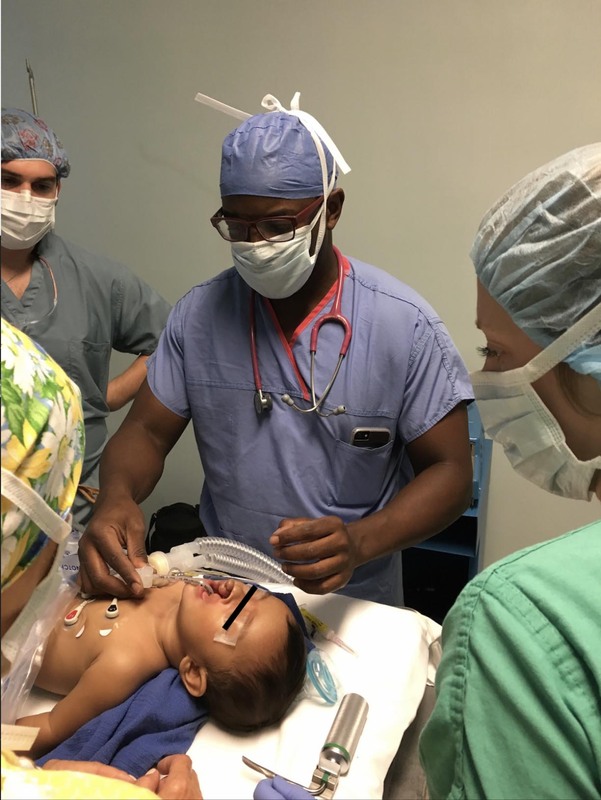 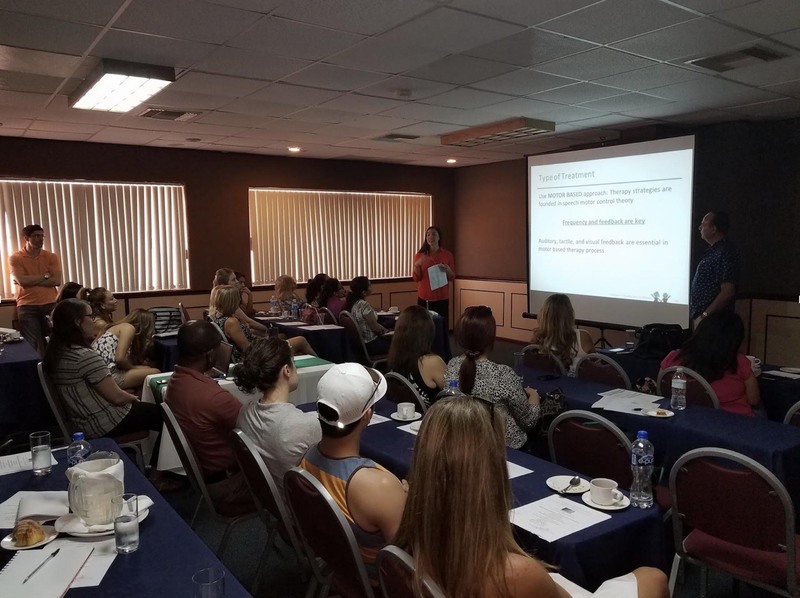 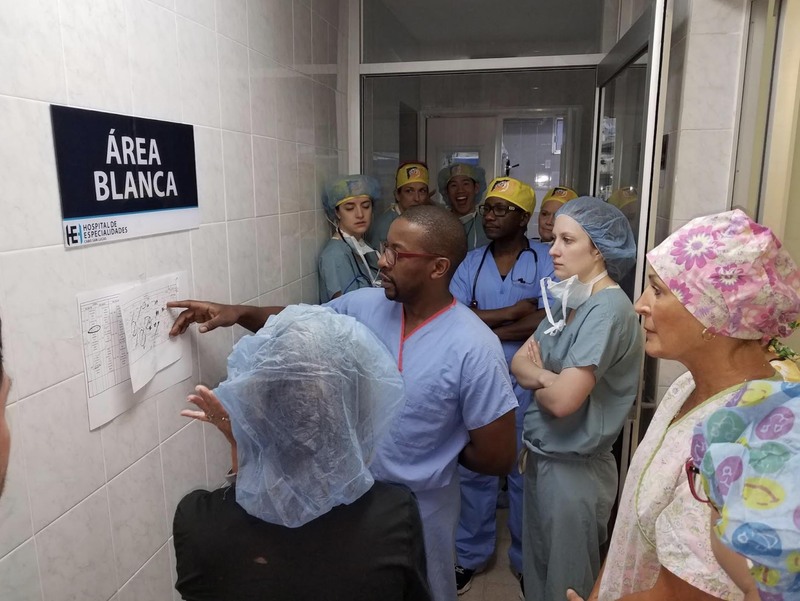 The team operated out of a surgical outpatient clinic and treated a variety of craniofacial anomalies, including primary cleft palate repair, cleft lip revisions and secondary alveolar bone grafts.